Grandstream’s GWN series of Networking Solutions offer powerful and secure networks with wide coverage range that feature industry-leading setup and management thanks to embedded provisioning and management controllers. This series offers both WiFi Access Points and Gigabit Routers in order to offer a complete wired and WiFi solution. 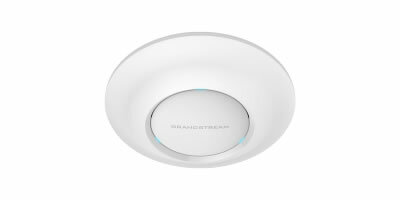 Grandstream’s powerful WiFi Access Points offer high performance networking, tremendous WiFi coverage range, fast and easy provisioning/management thanks to a built-in controller, outstanding network throughput and support for a large number of clients per AP. 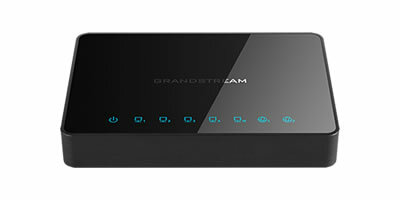 Our APs can be paired with 3rd party routers, future Grandstream routers as well as existing WiFi networks, making them ideal for both new and existing WiFi deployments.